Brief description of the unit Students will understand insect anatomy and pollination by the end of the unit. Final QFocus We showed students how pollination works with demonstration acted out by two student volunteers. 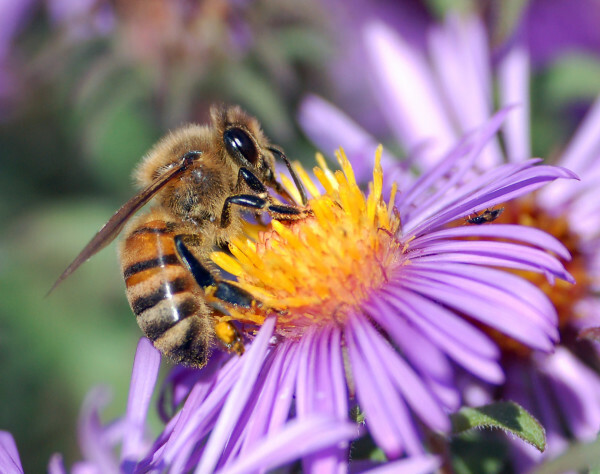 How do bees drink nectar? How do bees get the pollen stuck to their fur? How do bees make beehives? Why are bees attracted to yellow? WHy do some seeds have holes? Since this was a second grade classroom teaching artist wrote student’s questions on the board for the whole class to see. Next students, had a chance to observe bees in petri dishes with a magnifying class to help them observe the bees more carefully. Students then were able to sketch and list characteristics that could help bees pollinate. At the end of the demonstration please, please ask questions about what is happening. “I notice that the bees have fur on their legs”. “I see a stinger on the back of the bee”. “Insects can fly from one plant to another”.